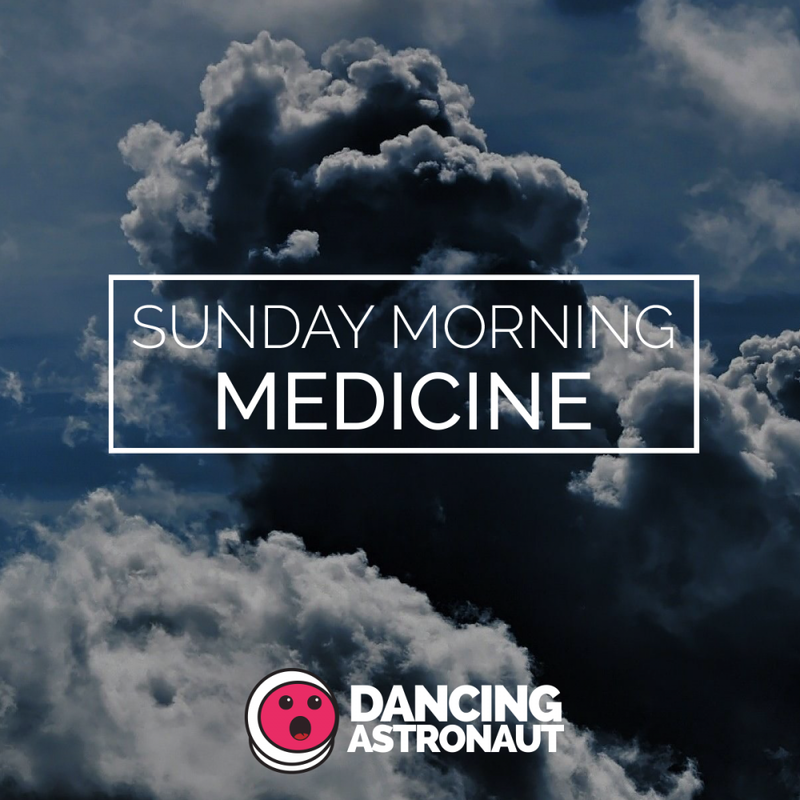 Sunday Morning Medicine is a function from Dancing Astronaut devoted to the mellower aspect of digital music. We deliver you our therapeutic alternatives—outdated and new—in makes an attempt to allete the agonizing results of an extended weekend of partying. The 1975’s broody synth-pop ballad, “Somebody Else” uncorks this week’s Sunday sonic tonic. Lay again because the monitor funnels forgotten emotions of bygone lovers by way of its musing ’80s synth line alongside Matty Healy’s deceivingly disenchanted crooning. Through the frigid throes of winter, RÜFÜS DU SOL’s “Innerbloom” stays a grudge-thawing winter treatment, with its heat, furrowing progressions and fluid percussion, that rushes over the listener like long-sought-after weekend penance. It’s too straightforward to get misplaced inside Sound Tribe’s fluttering instrumentals and glitchy, hip-hop beat. The cosmically funky monitor’s wistful piano and swirling strings are sufficient to dissolve any and all dizzying Sunday disarray. “Your Hand In Mine” provides listeners the sensation that their love can fairly actually transfer mountains. Explosions In The Sky’s momentous orchestral crescendos and hovering guitar strums assist listeners hark the monitor’s respective album title: The Earth Is Not A Cold Dead Place, which, this Sunday, it would really feel like. Diplo’s multitalented triad of expertise, LSD (Labrinth, Sia, Diplo) queue up their mellifluous wedding ceremony of pop and dance music with “Audio,” to shut out the checklist this week. A redemptive monitor to its core, “Audio” is your sonic segue to conquering no matter’s on the Sunday agenda.